$9.99 avauilable online from Squadron. NEW! 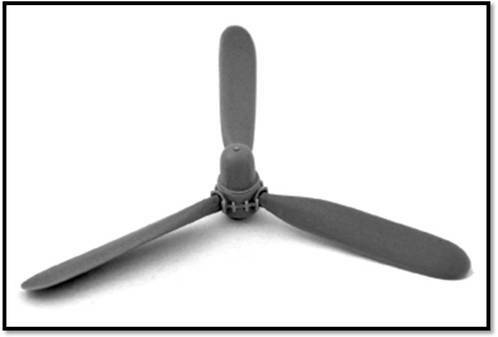 Two 1/48 scale resin propellers each featuring corrected hub and 3 separately cast wide pattern blades.